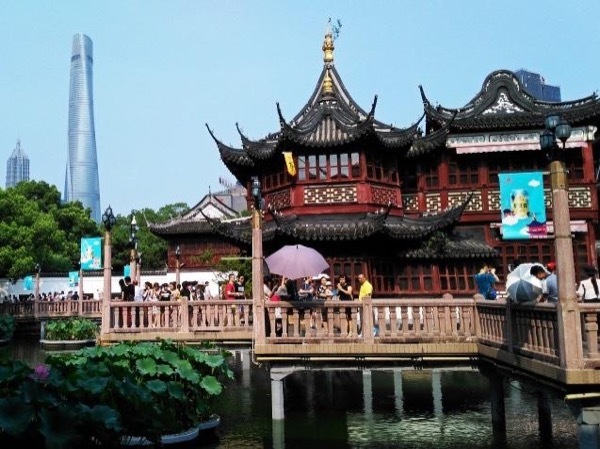 Our tour of Shanghai gave us the opportunity to see the different sides of this beautiful city. Nanshi, the Bund and the French Concession were impressive in their own unique ways. The Shanghai Museum was memorable. The site of the First National Congress of the CPC was interesting. Sunny was a very informative and helpful guide. Her command of english is excellent. She was very willing to modify plans to meet our wishes. We thoroughly enjoyed our time with Sunny.